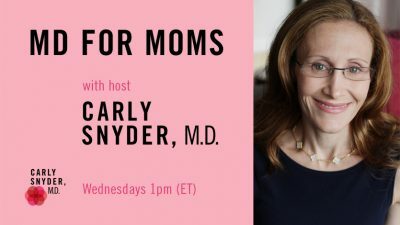 Welcome to My New Radio Show: MD for Moms | Carly Snyder, M.D. My new radio show, MD for Moms, launches today, Wednesday, June 1st, 2016 on BBM Global Network and Tune In Radio, from 1pm to 2pm. After laying out the roadmap for my new show, I will explore postpartum anxiety and intrusive thoughts via an interview with Kristin, an inspiring mom of two who suffered from debilitating postpartum anxiety following the birth of her first child. 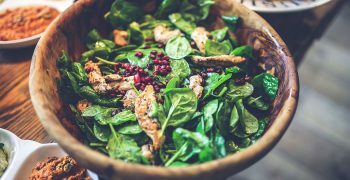 This promises to be a fabulous interview, you won’t want to miss it! Tune in here at 1pm to listen live, but if you miss it, you can tune in any time.